It’s been a while since you last heard from me, and so much has happened since I last wrote to you about our favorite game and science fiction universe. 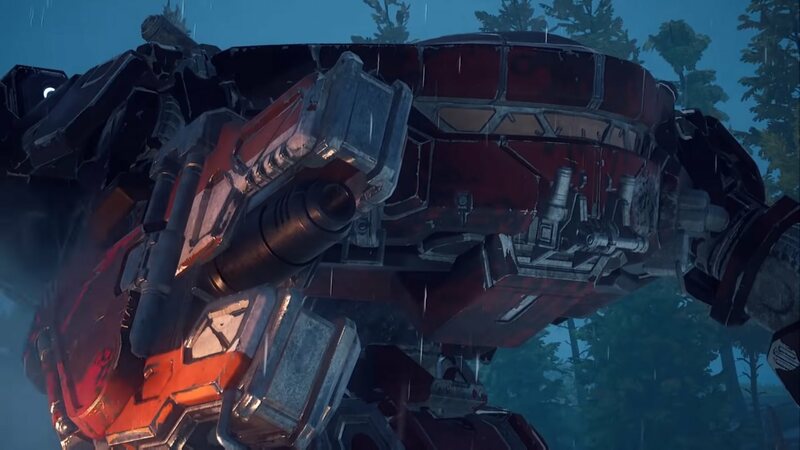 Well, keeping the discussion to just BattleTech, there’s still a lot to talk about. For the past year I’ve been getting progressively more involved in the Middle Tennessee BattleTech scene, growing gaming relationships and working for ways to establish a home and give the scattered players in the region a place to gather. I wanted to sit down and take a moment to share some of what the journey has been like so far and tell about what the future might have for our group. 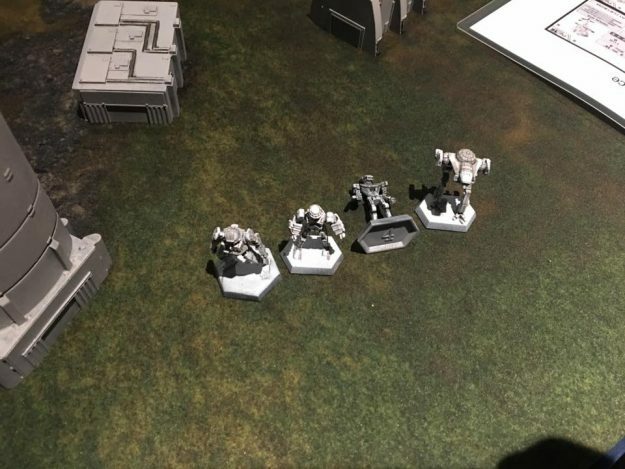 The T-N-T Gaming Convention, in its first held on May 19-21 in Nashville, TN, was our first stop of the year, and our Demo Team Agent organized a great Alpha Strike tournament for us at that event. After T-N-T, our intrepid Demo Agent Josh once again planned an event for us at Nashcon, held June 2-4 in Franklin, TN. This time it was a multi-player mega battle that was semi-narrative, and recreated the conflict on Tukayyid between the GomGuard and the unfortunate Clan Diamond Shark. 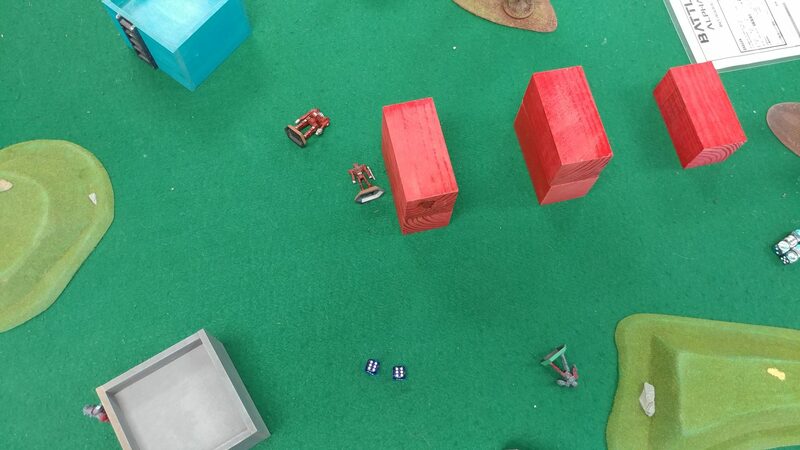 Sadly (depending on your perspective), history repeated itself at Nashcon, and the Diamond Sharks once more ran away to their DropShips and away from Tukayyid. It was after the Nashcon event that I had dinner and a conversation with Demo Agent Josh, and in that conversation it was decided that I, like him, would become a Demo Agent. 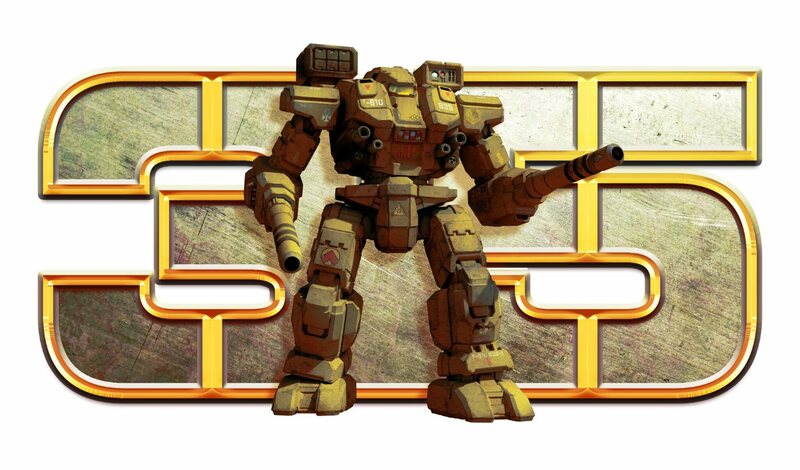 Together we would share the task of trying to get local level BattleTech back on the right track in our area. Fast forward about a month, and all of my paperwork was accepted and processed, minting me as Demo Team Agent #880. Now the fun could begin. In the time since my official commission as a Demo Agent, I have been searching for a game store for us to call home, one that would like to see us grow and that would be willing to support us. This past week, I made inquiries at a local shop in Hermitage, TN called The Game Cave. I was already acquainted with the store owner, so earlier this week I went in with some Alpha Strike demo materials and showed him what we’re all about. He observed a demo game of Alpha Strike, and afterwards we discussed things. 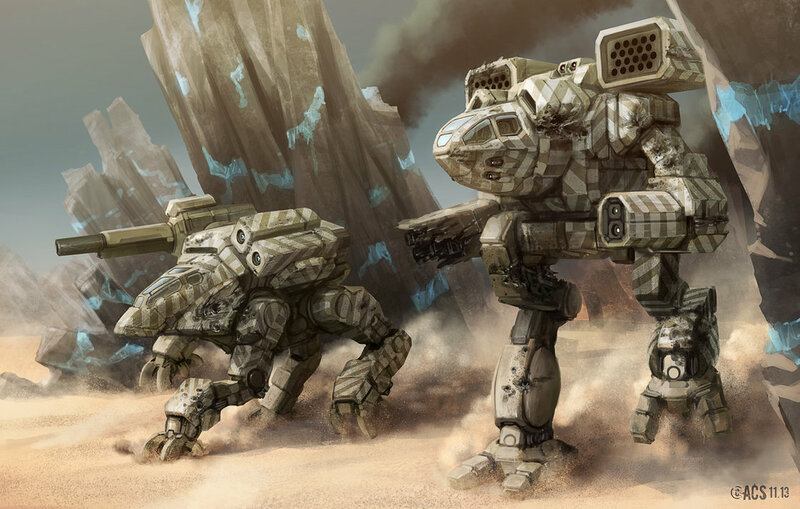 I’m happy to say that the Middle TN BattleTech Group has tentatively found a new home at The Game Cave, starting Wednesday, July 19, and continuing on Wednesday evening for the time being. 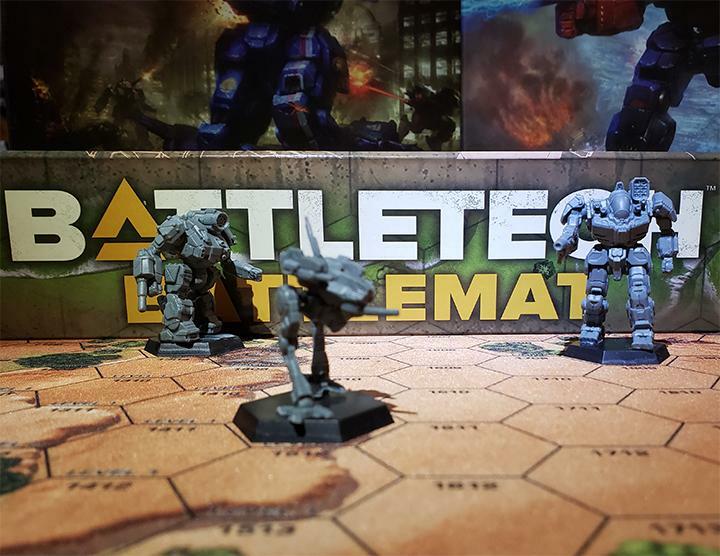 This is a great leap forward for the local group, and I’ve already begun putting the word out that there’s a place that wants to see us come in once a week to play BattleTech and Alpha Strike! 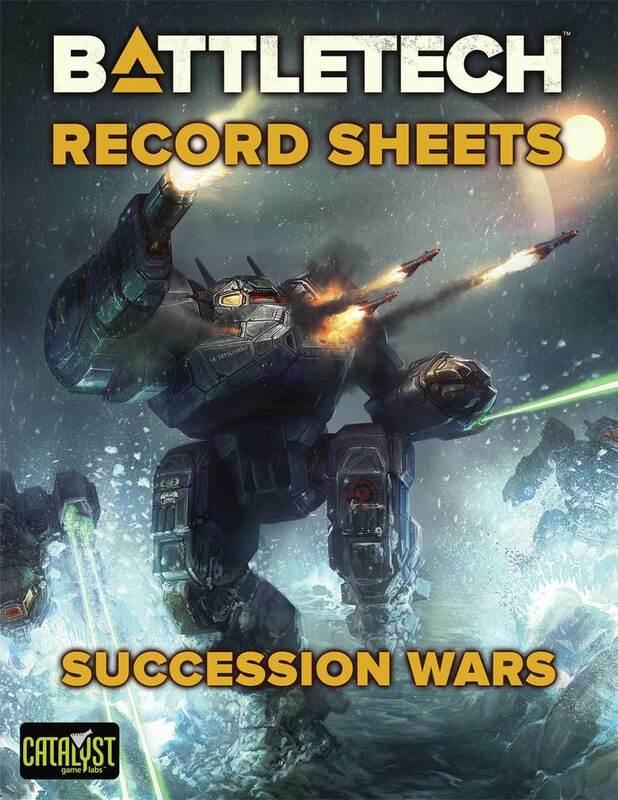 So this is where this article leaves you, at the jumping off point for a new chapter in a local BattleTech group’s journey. As it’s my group that I’m writing about, I plan to keep you updated on how things go. Josh and I are working together to get fall tournament events planned, and if The Game Cave works out, that would be the preferred venue for any future big events. If you’re reading this in the Middle TN area and you’re not connected to the group, please reach out using any link scattered throughout this article or leave a comment below with a way for me to get in touch. We’d love to bring you into the fold! 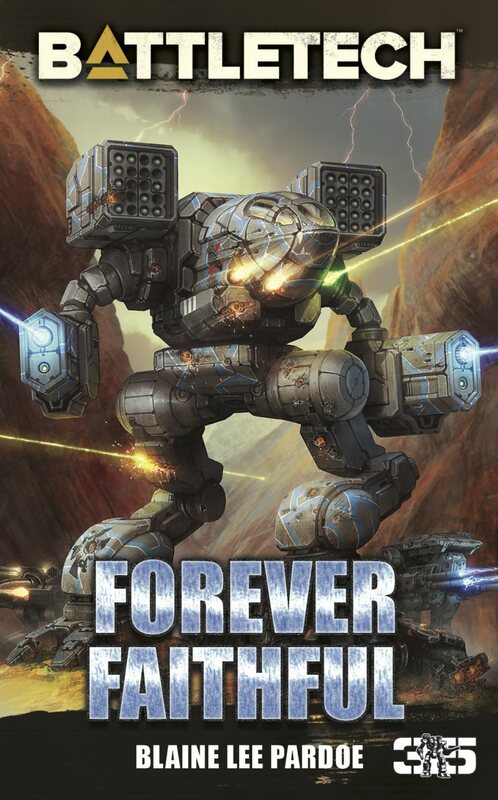 GenCon is coming up, too, and like usual I plan on attending, with a schedule this is mostly BattleTech related. I hope to have things together enough to do another summary for you all like I did two years ago. Be on the lookout for more in the story of the Middle TN Battle Group, and I’ll be seeing you through my crosshairs! 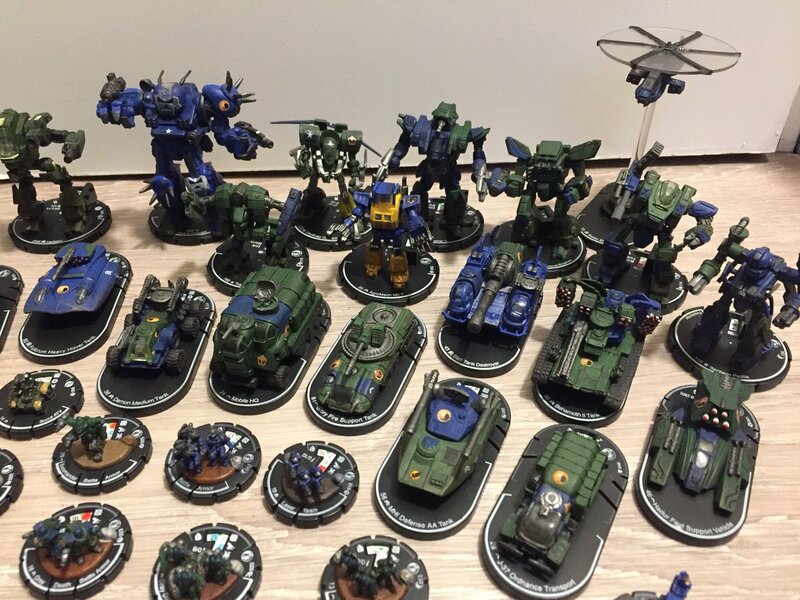 This entry was posted in Battle Reports, Community, Convention and tagged AlphaStrike, Middle TN, T-N-T, The Game Cave on 2017/07/17 by Dave Martin.